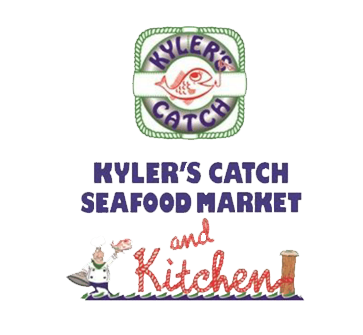 Known today as "Kyler Seafood," this outstanding company was originally started in Newark, New Jersey, under the name of Coastal Fisheries. It was founded by Alfred Nanfelt who worked out of his garage and purchased seafood products from the New York Fulton Fish Market. We bring our customers the highest quality seafood that New England has to offer. Check out everything we have in our online store and have it delivered right to your doorstep! "Great place to stock up on fresh fish. The selection is astounding. Some prices are really great..others are the same as on Cape Cod. Glad to have found this spot when in the area which is quite often now that I have a foodie boyfriend who resides in the area. Super staff, very helpful." - Ann P.